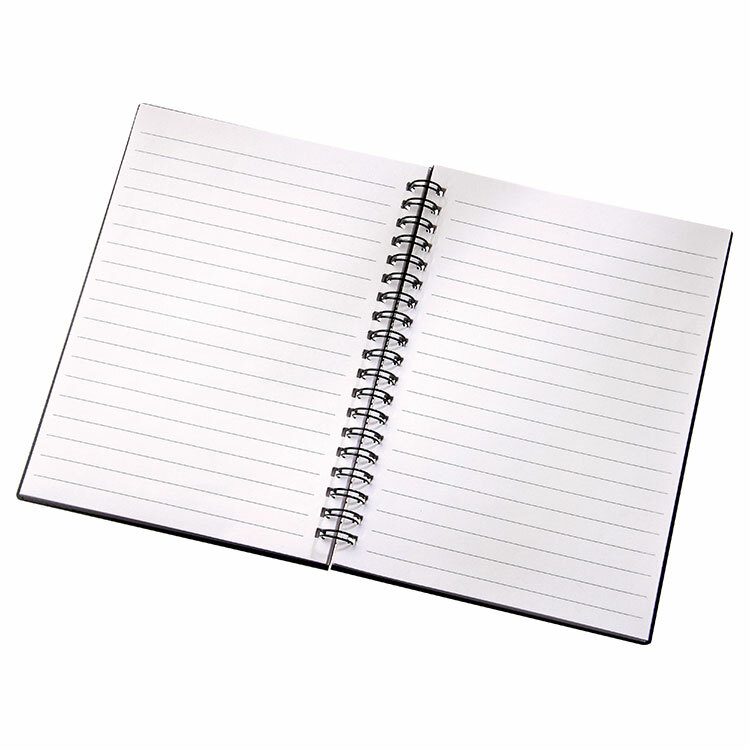 General Paper & Paper Products Pvt. Ltd.
General Paper & Paper Products Pvt. Ltd. is a manufacturer of pitch board. The company is located in Hattiban and it operates all over Nepal. Established 12 years ago, General Paper & Paper Products Pvt. Ltd. has own several national and international awards. The company works in the area of paper. Pitch board is made from recycled paper. It comes in range of 8 ounce to 50 ounce. 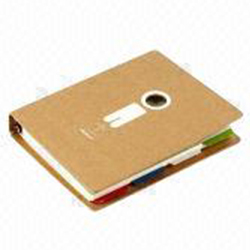 Notebooks made by General Paper & Paper Products are generally used by students. 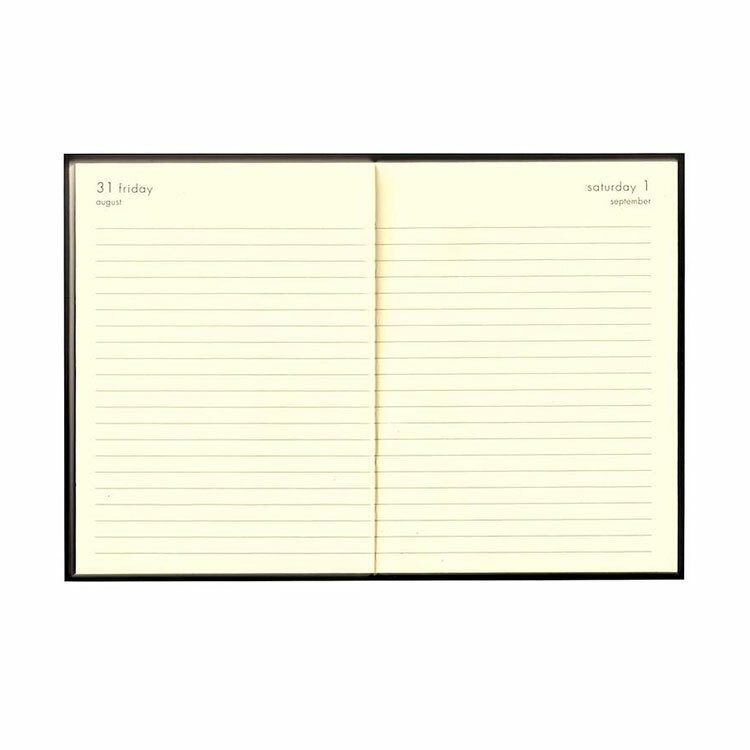 Ledgers made by General Paper & Paper Products are used in offices for accounts. 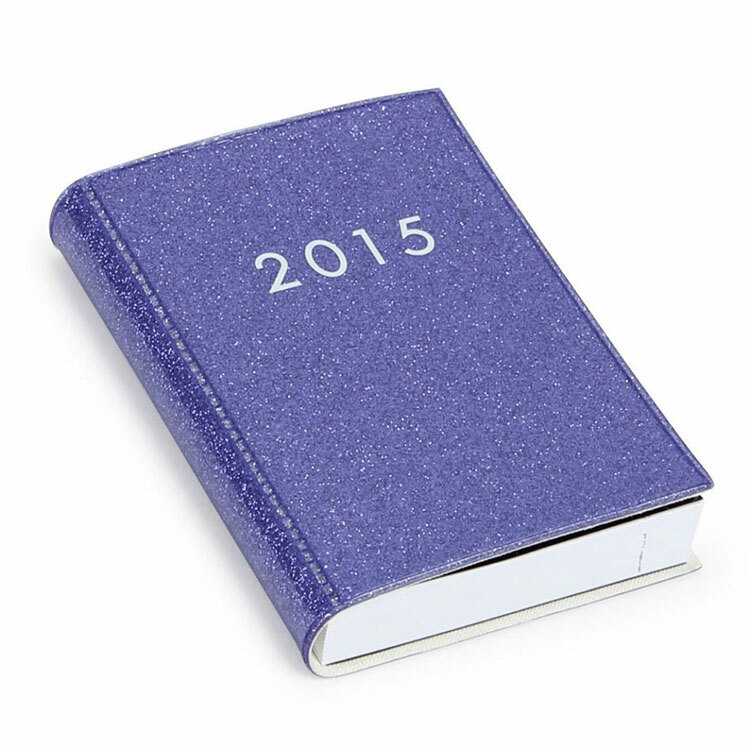 Diaries with hard cover and excellent paper quality are made.